Two Geisel medical students were recognized during the Association of American Medical Colleges annual meeting for their demonstrated leadership and commitment to diversity. Chad Lewis ’20 has received a prestigious Herbert W. Nickens Scholarship award, and Alex Lindqwister ’21, was elected national chair of the AAMC Organization of Student Representatives. Gregory Tsongalis, PhD, a professor of pathology at Dartmouth’s Geisel School of Medicine and director of the Laboratory for Clinical Genomics and Advanced Technology at Dartmouth-Hitchcock Medical Center and Norris Cotton Cancer Center, has received the Jeffrey A. Kant Leadership Award from the Association for Molecular Pathology (AMP). 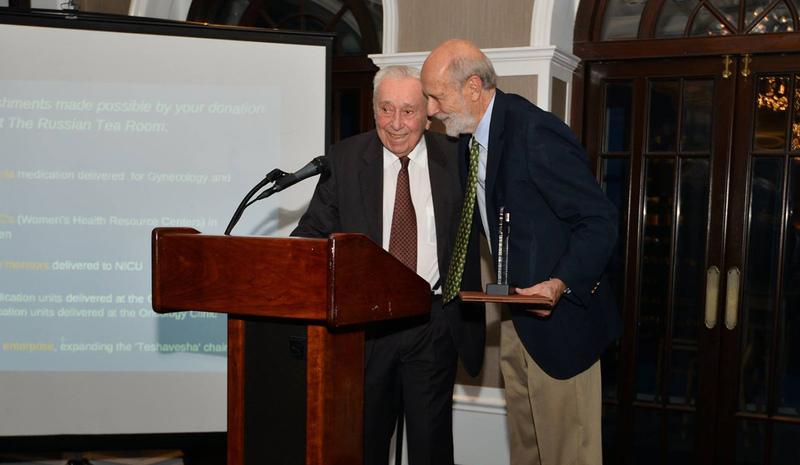 Action for Mothers and Children, a foundation dedicated to saving the lives of mothers and babies in Kosovo, recently presented inaugural Lifetime Contribution Awards to James C. Strickler, MD, and George A. Little, MD, FAAP, during a special ceremony held at the Yale Club of New York City. 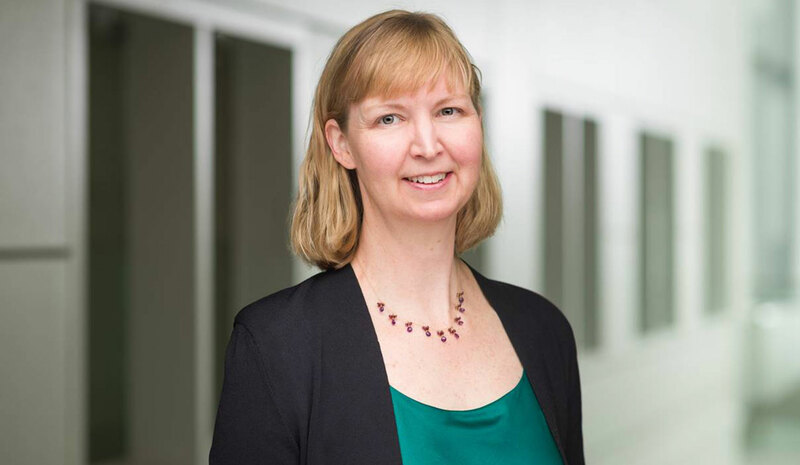 Louise Davies, MD, MS, an associate professor of surgery and of The Dartmouth Institute, is one of two Dartmouth faculty to have been named Fulbright Scholars for the 2017-2018 academic year, enabling their planned teaching and research activities abroad. 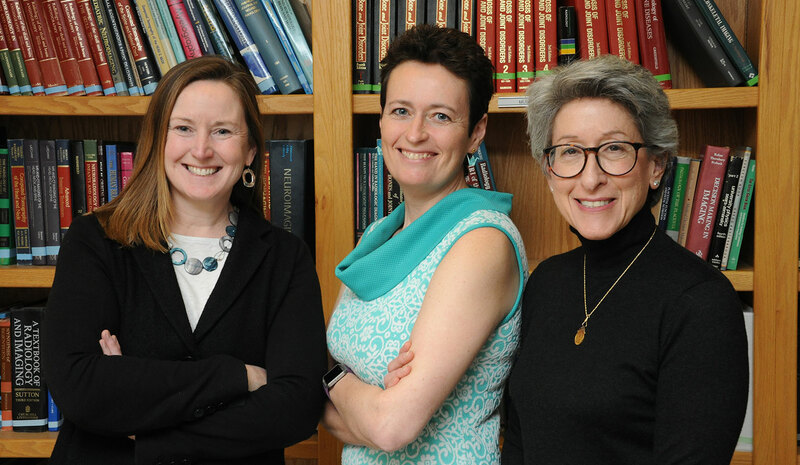 Three Geisel School of Medicine faculty—Jocelyn Chertoff, MD, Petra Lewis, MBBS, and Nancy McNulty, MD (MED’95)—collectively received four awards from the Association of University Radiologists (AUR) for their contributions to the field of radiology. 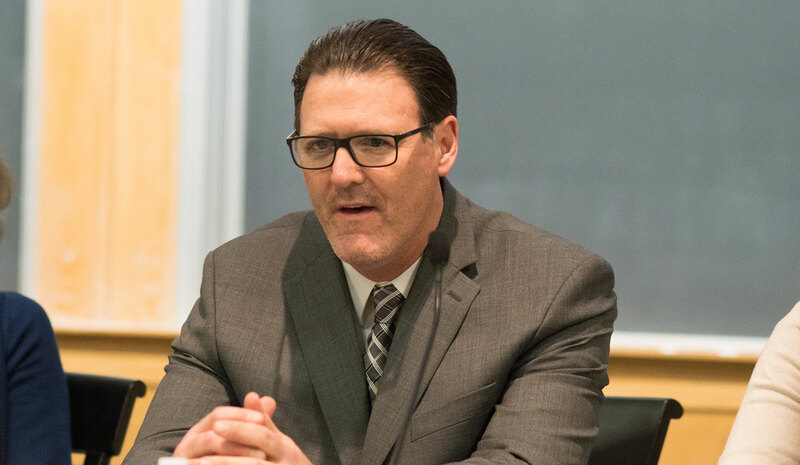 Shawn O’Leary, director of the Office for Diversity, Inclusion and Community Engagement at Geisel, has received the Holly Fell Sateia Award, one of four Martin Luther King Jr. Social Justice Awards given this year as part of the Dartmouth community’s month-long celebration honoring the life and legacy of the civil rights leader. 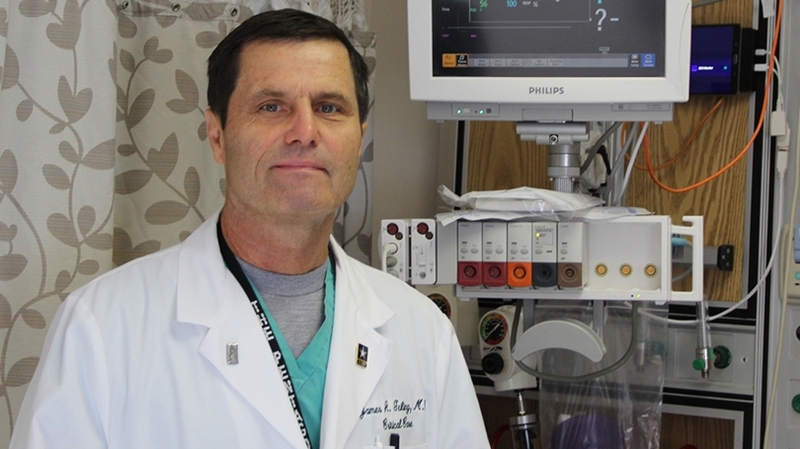 James Geiling, MD, MPH’14, a professor of medicine at Geisel, has received the 2016 James Wright Award for Distinguished Service, which is given each year by the Dartmouth Uniformed Service Alumni to honor the ideals of service, college, and country. 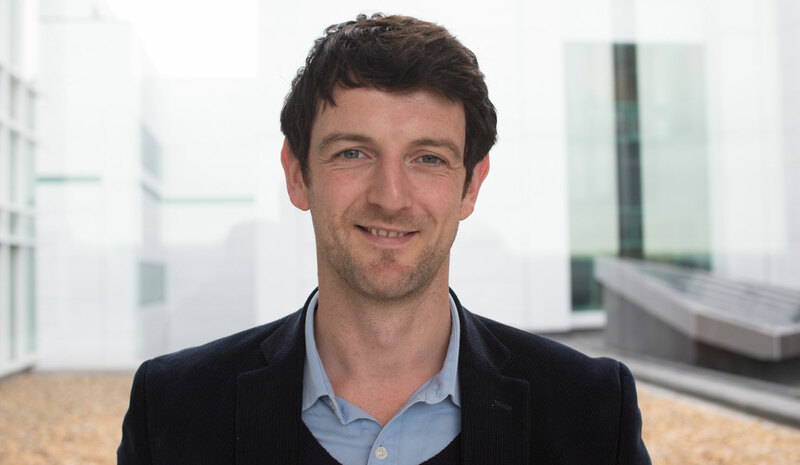 Paul Barr, MSc, PhD, an assistant professor at The Dartmouth Institute for Health Policy and Clinical Practice, recently received the Patient and Family Engagement Early-Career Investigator Award from the Gordon and Betty Moore Foundation. 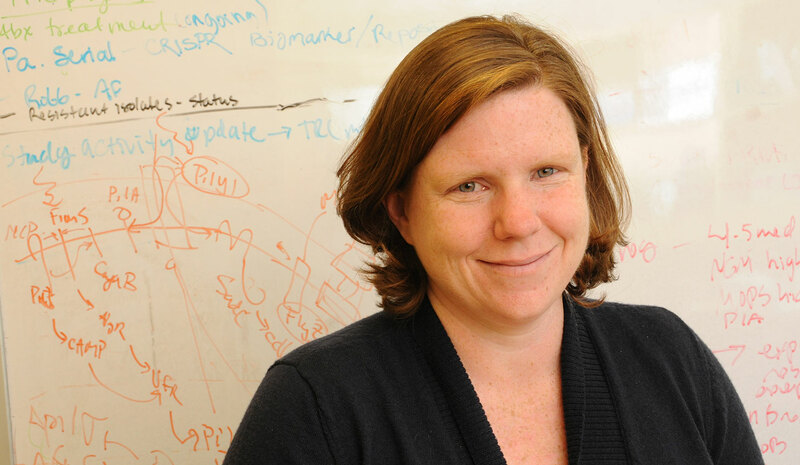 Deborah Hogan, PhD, an associate professor of Microbiology and Immunology at Geisel, has received the 2016 Dr. Thomas Maciag COBRE Independence Award from the National Institutes of Health.